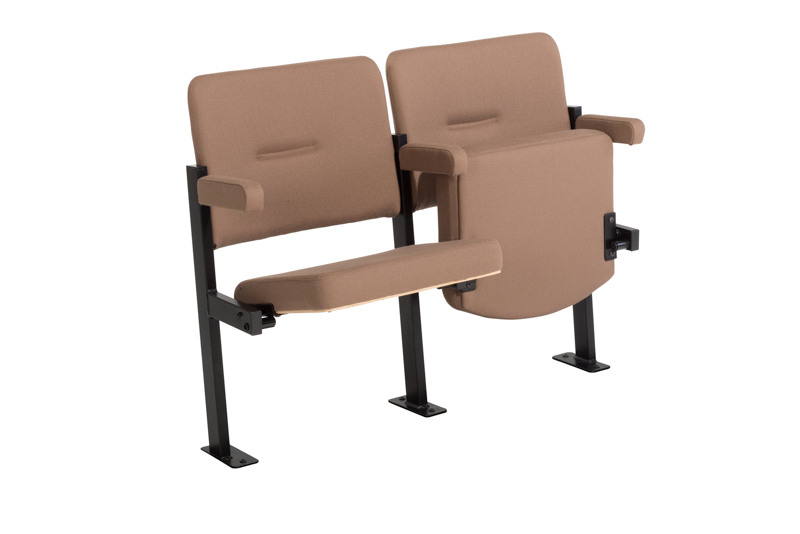 Evertaut is a leading UK designer and manufacturer of theatre seating and cinema seating – our seats can be found in hundreds of venues across the country. 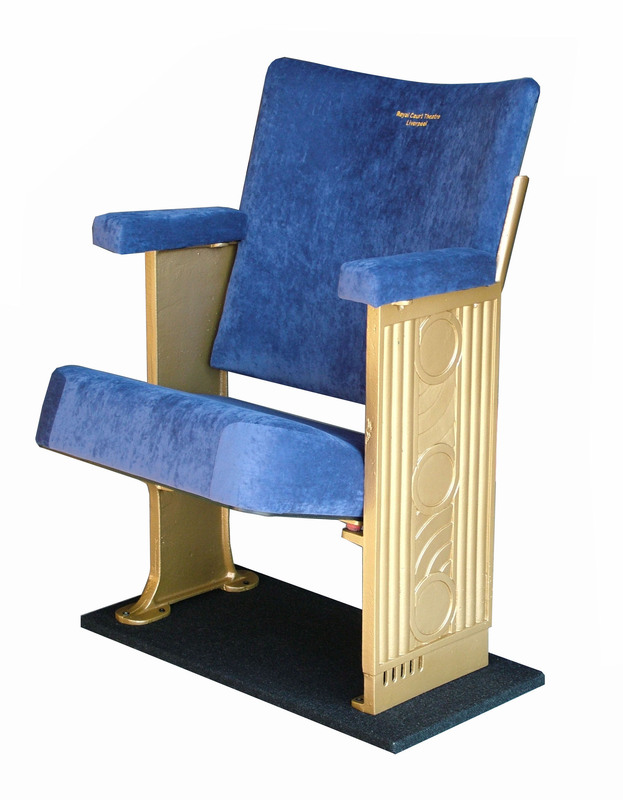 Whether you want to maintain a traditional look in keeping with the heritage of an old building, or create a modern auditorium, our seating can be tailored to your requirements and to fit your unique venue. With a wide range of fabrics and colours to choose from, our skilled upholstery team can work with any fabric of your choice to create the exact look you desire. The design of your seats can be further enhanced with the addition of embroidered logos whilst cup holders, seat numbers, row letters, and mesh pockets can also be incorporated if required. 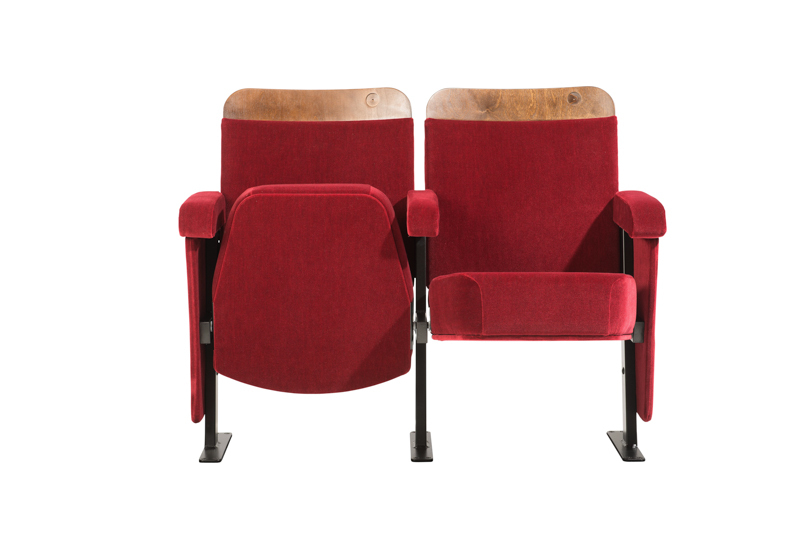 Evertaut understands that seating is a key part of the theatre and cinema experience as it’s where your audience will spend most of their time whilst in your venue. 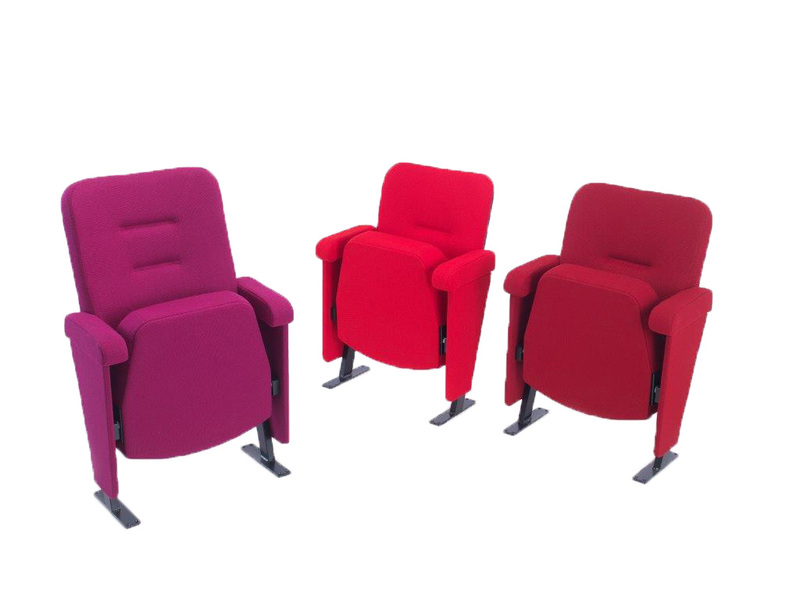 Our seating has evolved over many years to offer the perfect combination of comfort, quality and style whilst being strong and durable to withstand high frequency usage.